Pulse! Isle of Man TT2019 25.05. - 07.06.2019 Der erste Trailer! For the limited few, there is no greater achievement than setting off from the TT Grandstand on a 37.75 mile lap around the legendary Isle of Man TT course. Of that few, there is only a handful that will get to stand on the top step looking over the 1000's of TT fans cheering their name, and the millions worldwide applauding their achievements and elevating themselves to Motorcycle legends. 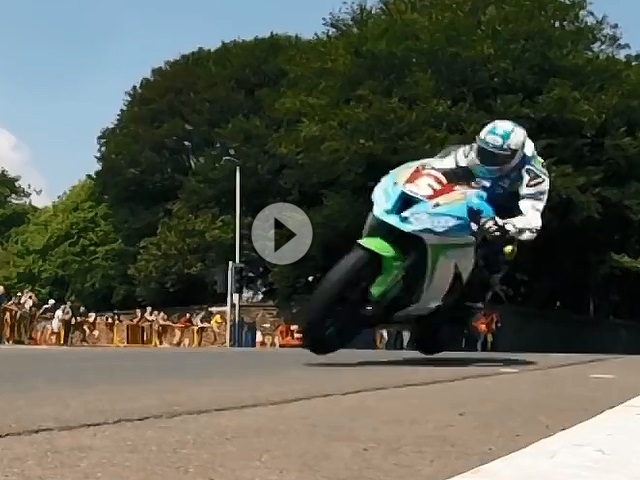 This is the Isle of Man TT Races® the most thrilling motorsport event on the calendar. Join us as we look forward to May 2019 as we welcome fans and riders to the Isle of Man for what promises to be an exhilarating few weeks of racing and entertainment.